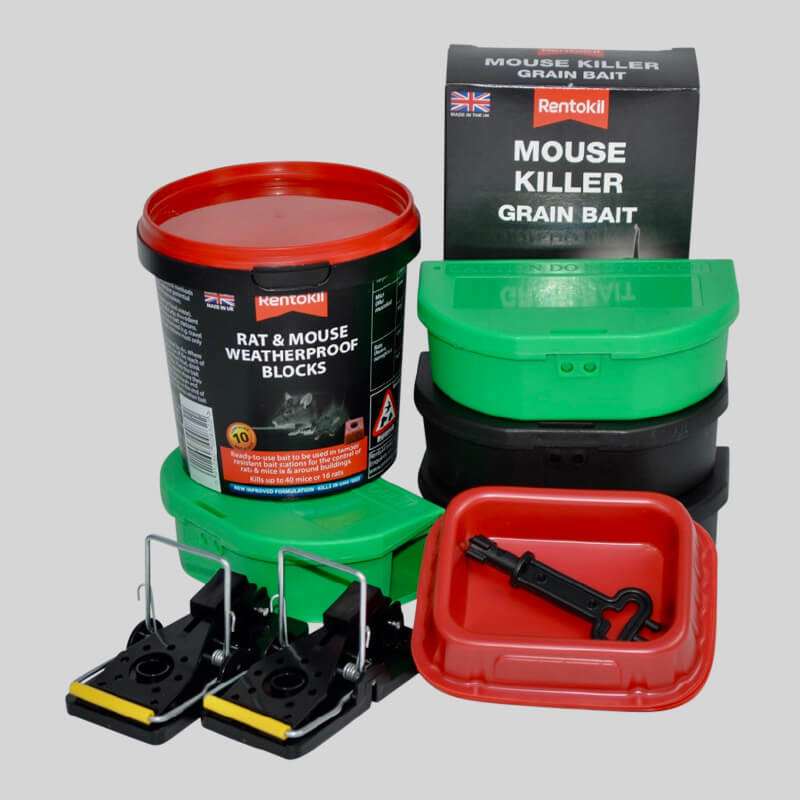 We offer a range of Mouse Poisons including rodine rat & mouse killer bait, mouse killer grain bait, pasta bait, and bait blocks. 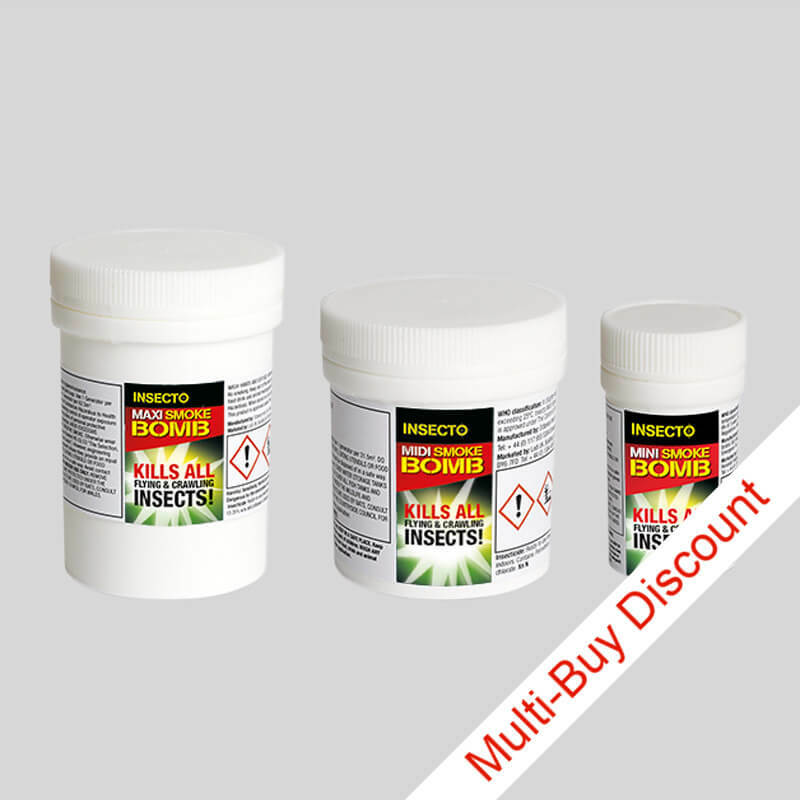 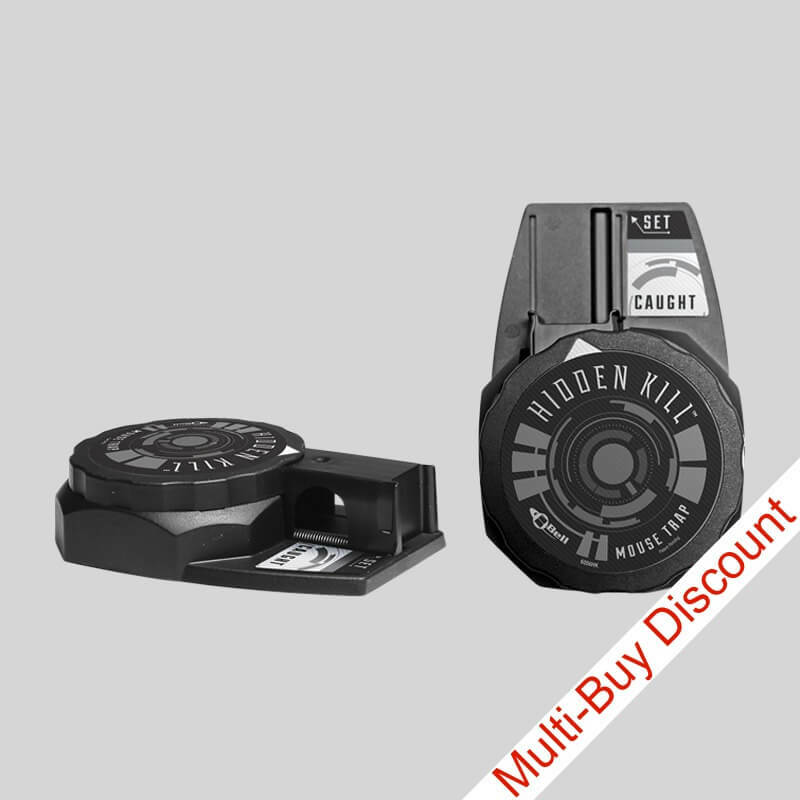 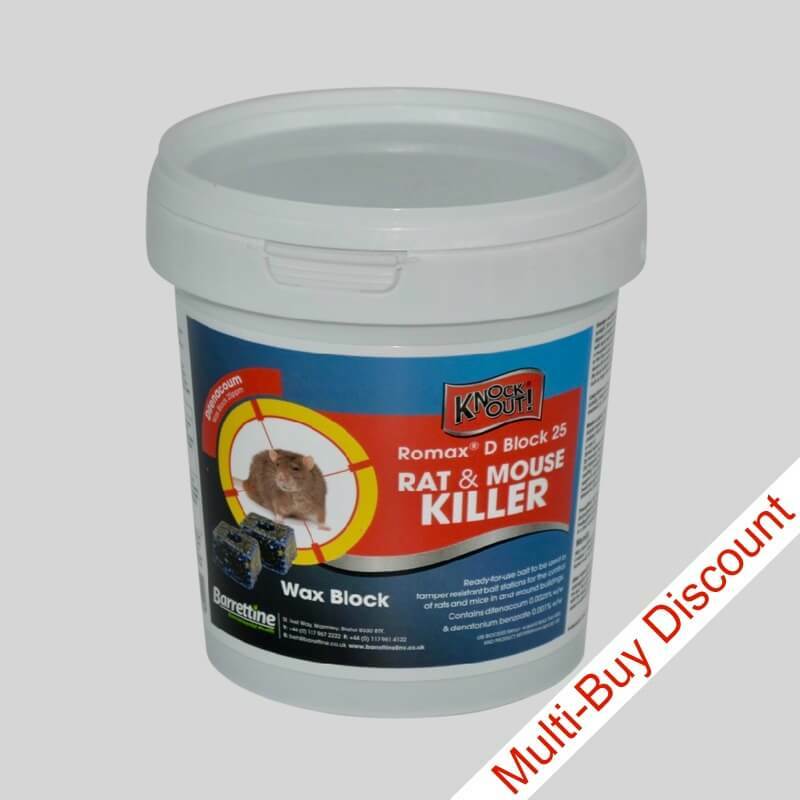 Using this selection of Rodenticides is the best way to get rid of mice in your home or business. 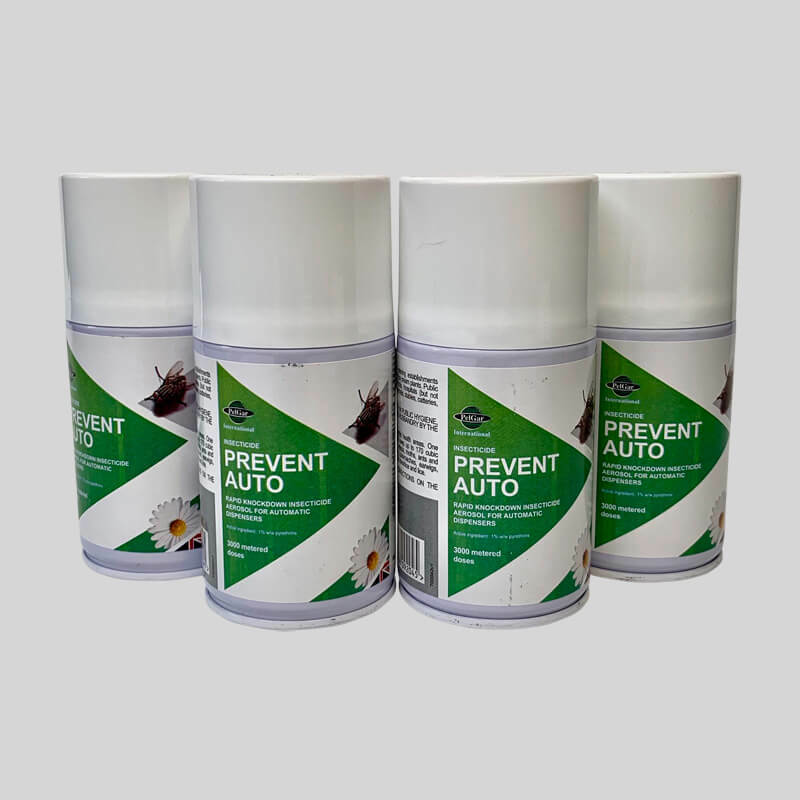 It is all you need to deal with your mouse problem safely and efficiently without the need for a professional pest controller. 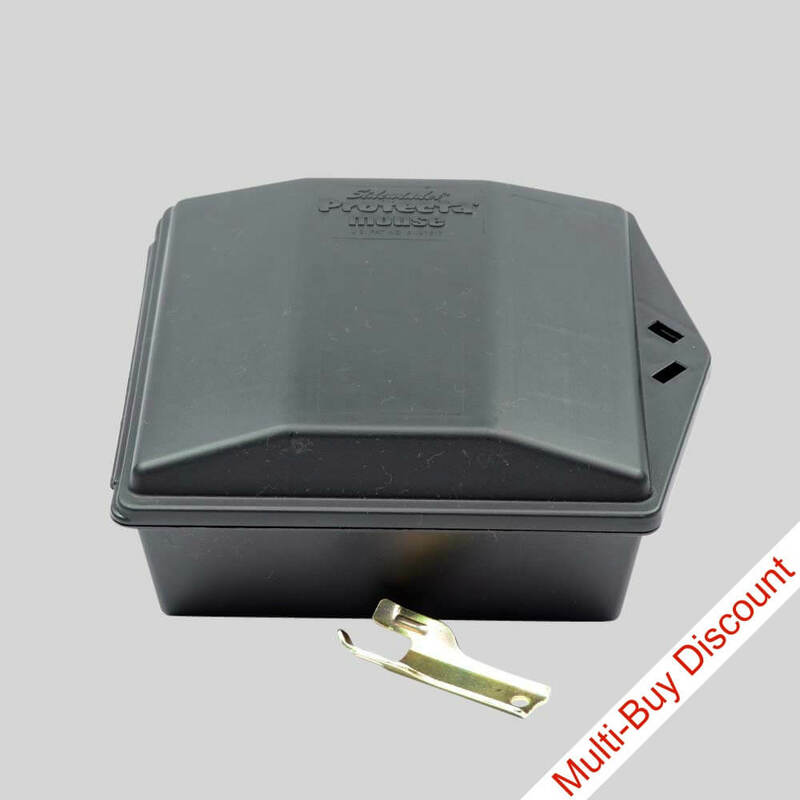 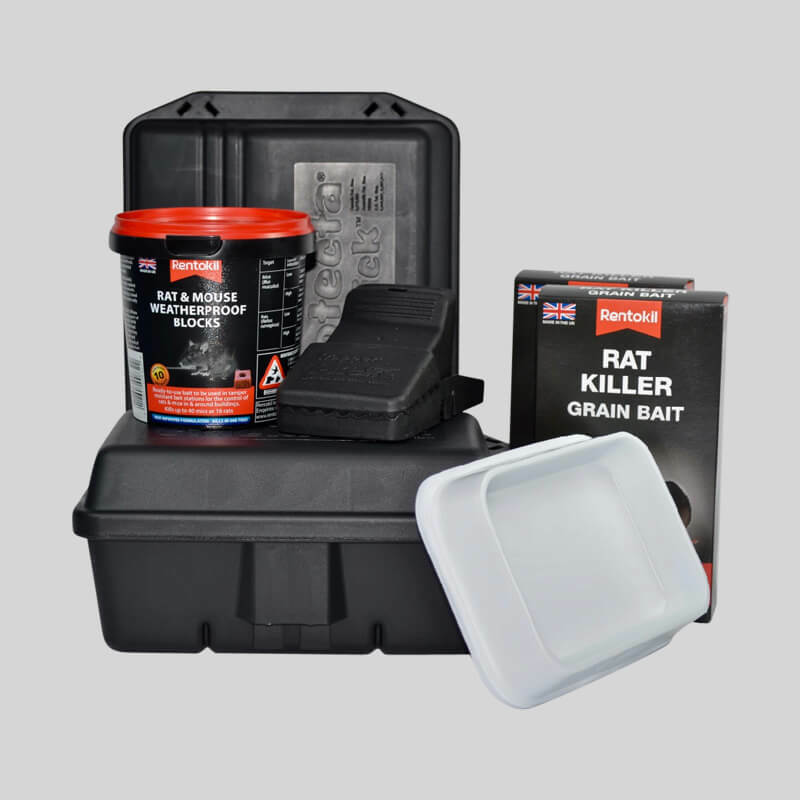 Unless safe to do so rodenticides should be contained within bait boxes we stock a range of mouse bait boxes. 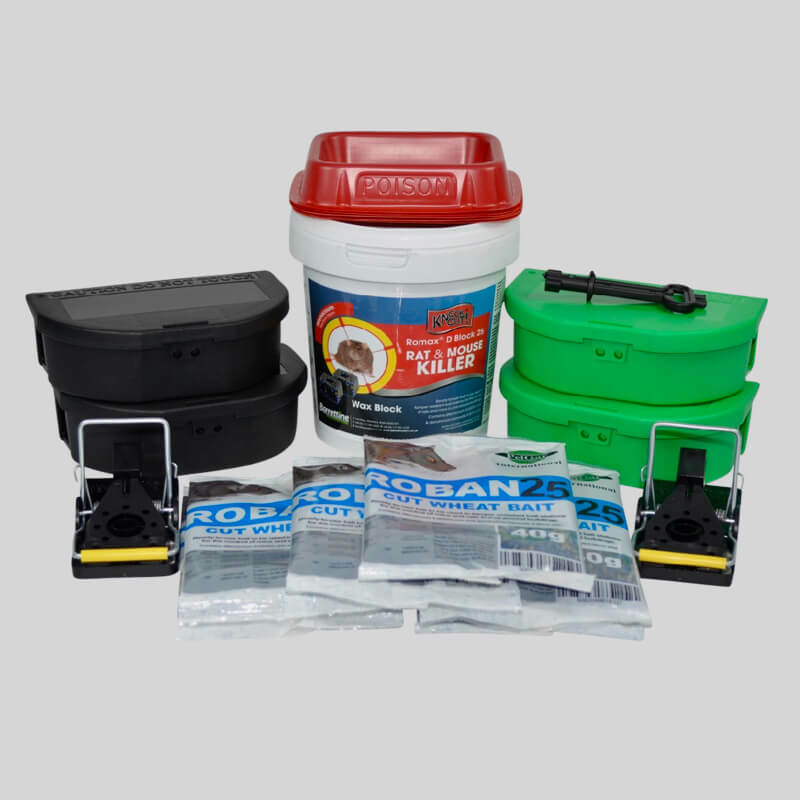 Rodenticides come in various sizes so you should be able to find the right amount of product for the size of infestation you have. 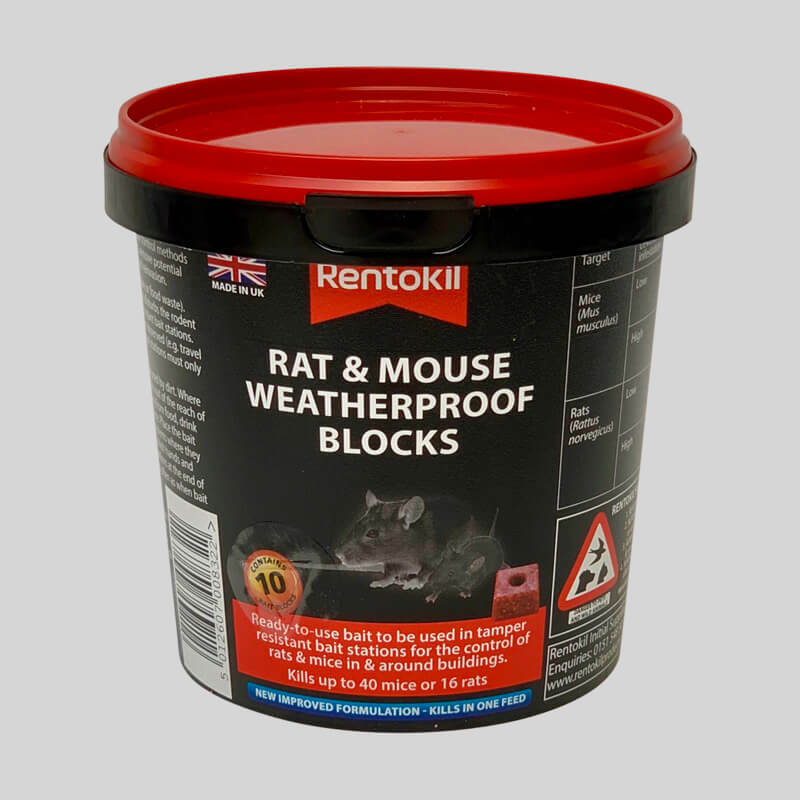 If you prefer, we have mouse control kits, in various sizes, containing everything you need to Control your mouse problem in one handy pack. 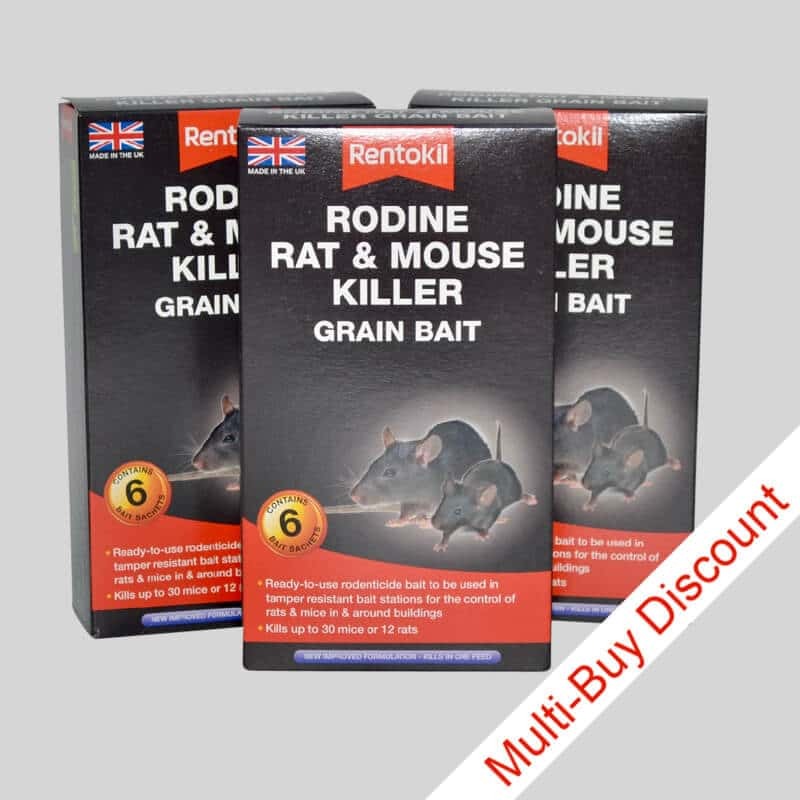 Rodine rat & mouse killer bait comes in sealed bags and contain 0.0025% w/w brodifacoum. 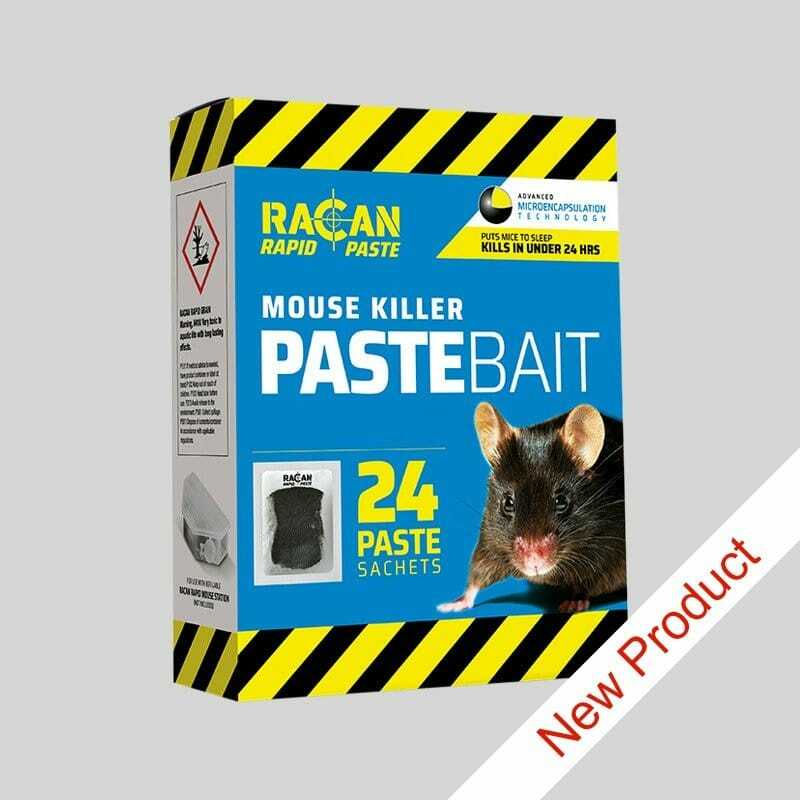 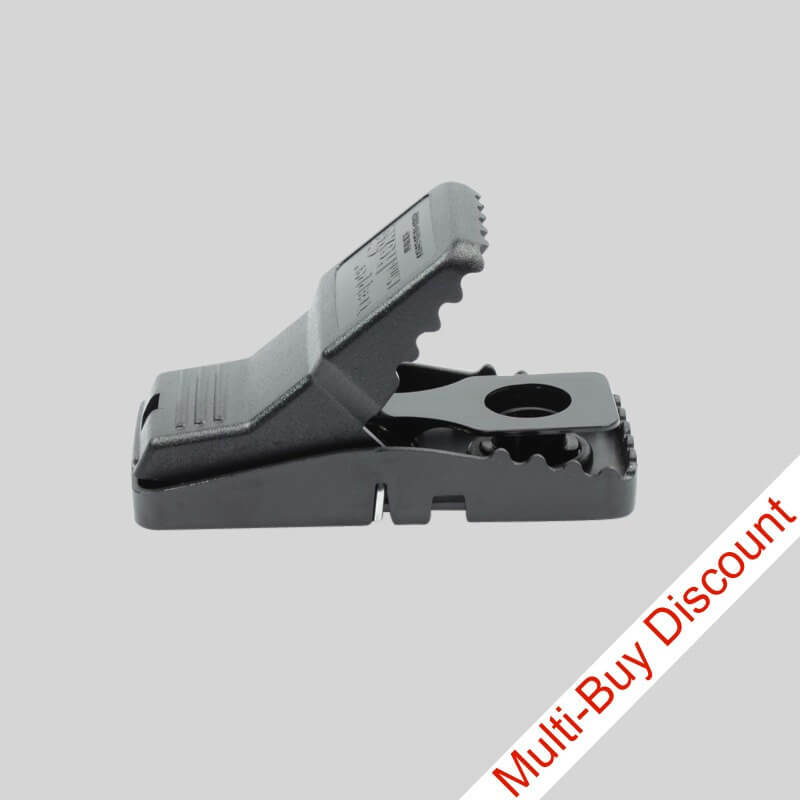 It should be used in a sealed bait box.1 pack of 150g bait will be enough to kill up to 30 mice. 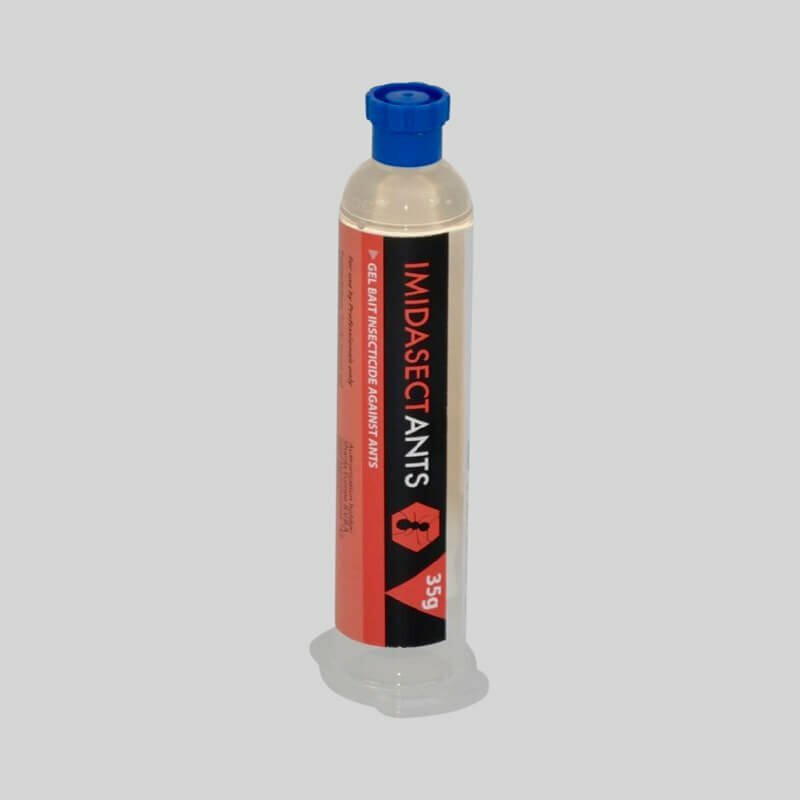 Mouse killer bait come in sealed bags containing 0.0025% w/w brodifacoum. 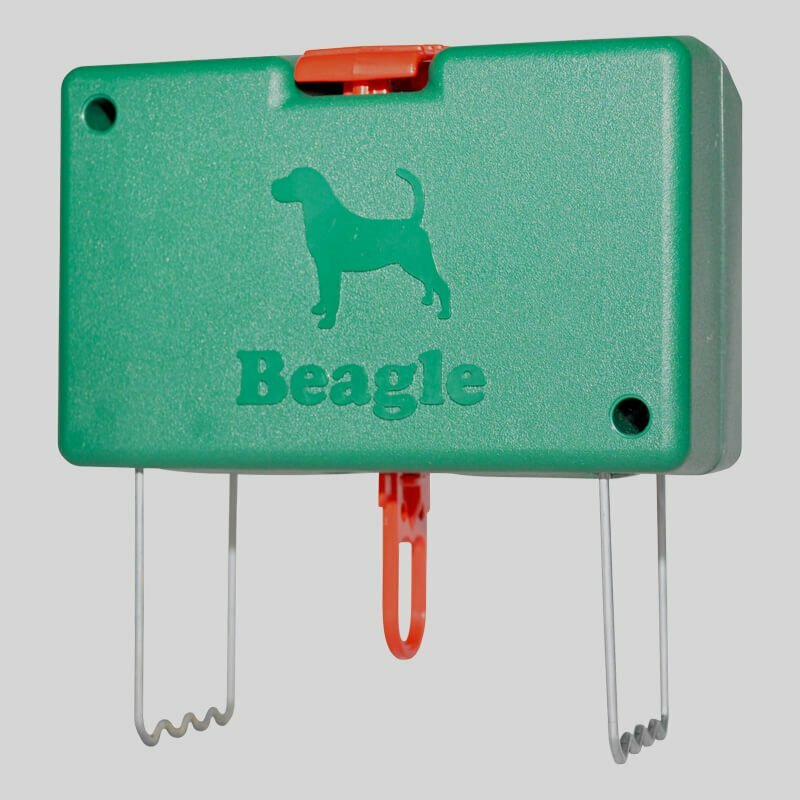 It should be used in a sealed bait box. 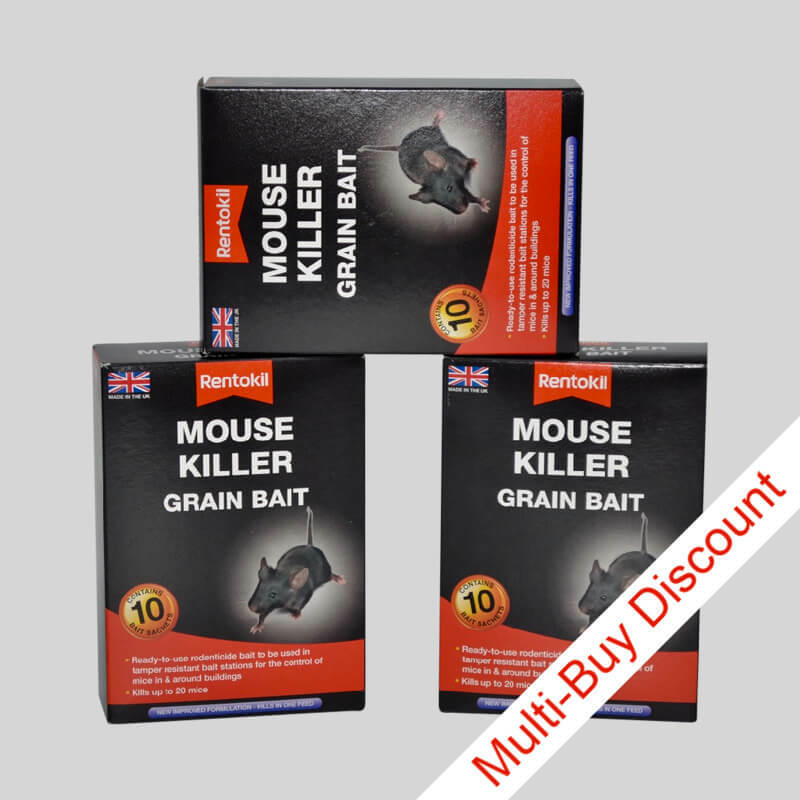 Each pack contains 100g of bait which will be enough poison to kill up to 20 mice. 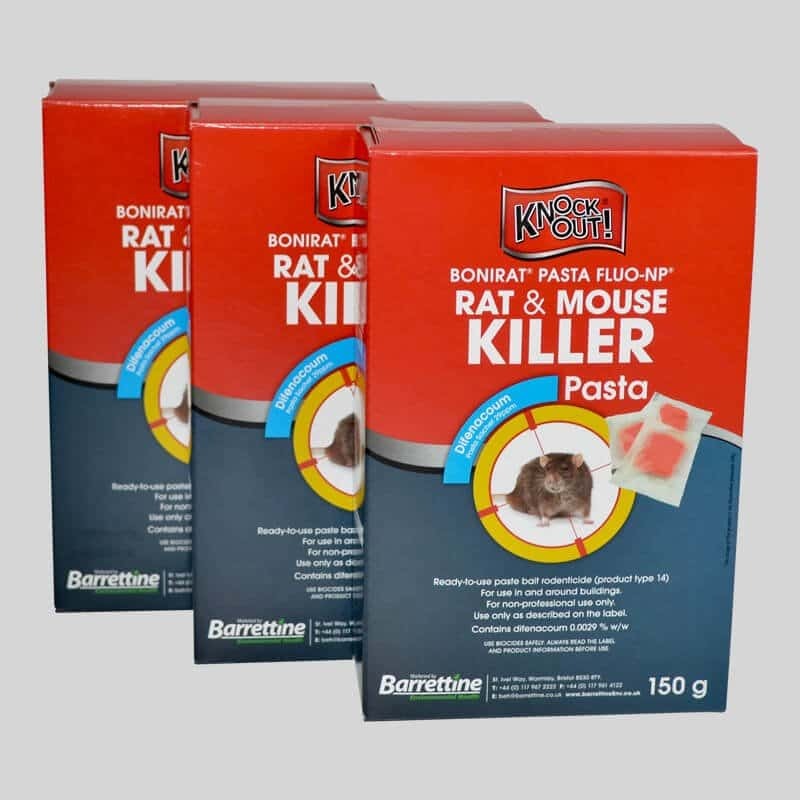 Pasta bait comes in sachets for easy use and contain 4%w/w alphachloralose. 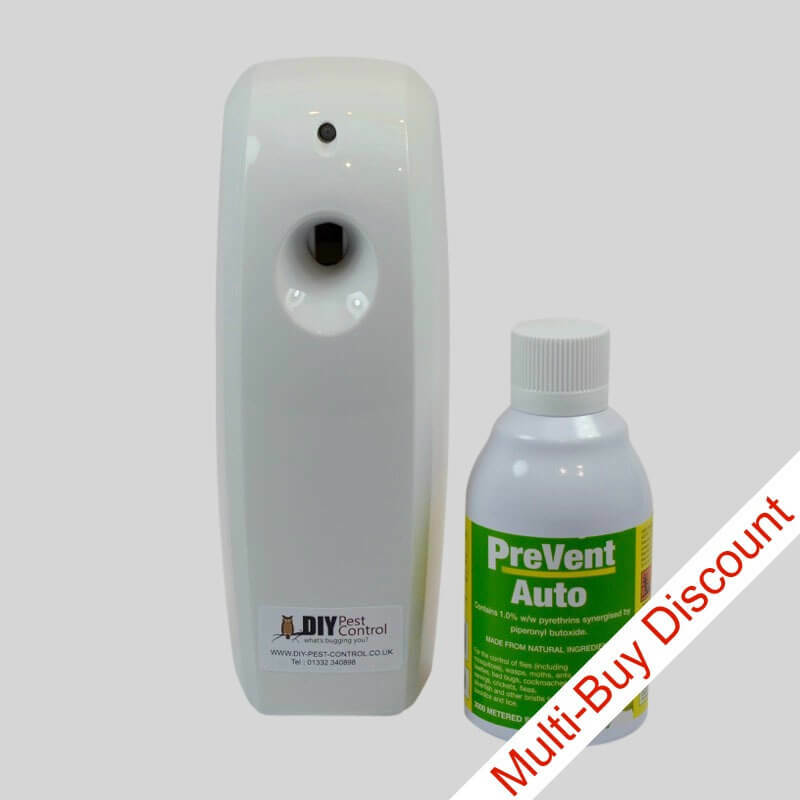 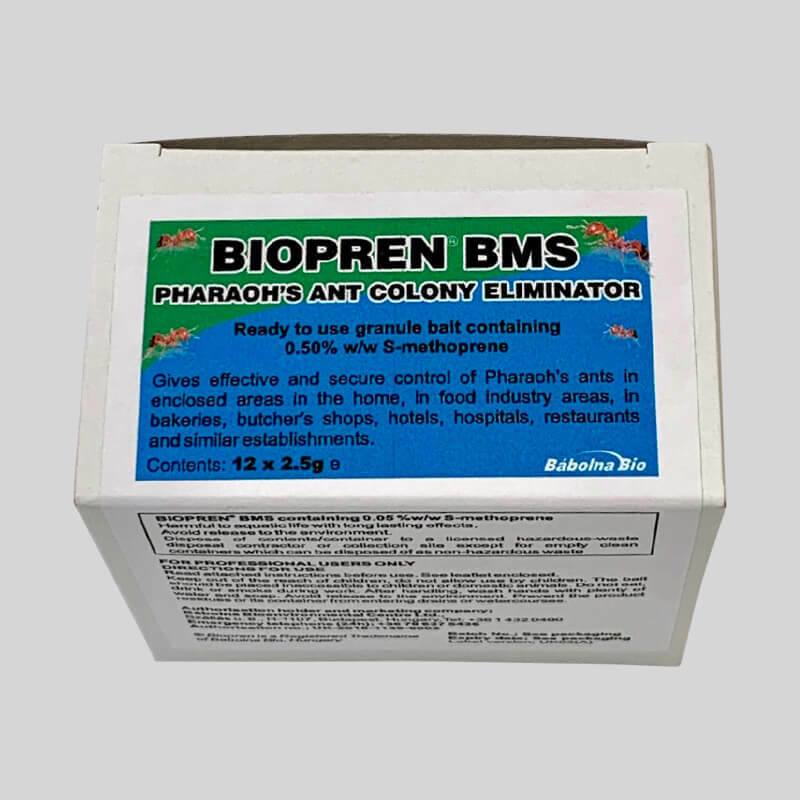 This poison is designed to kill mice within 24 hours and is very simple to use. 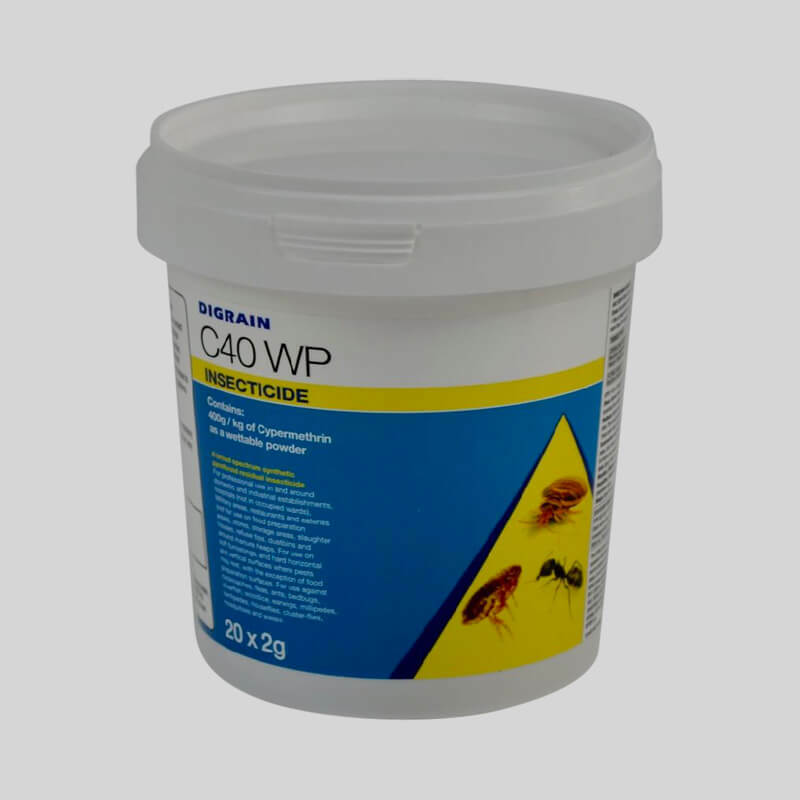 The rodenticide industry, acting as a whole, has recognised the need to address the concerns surrounding the responsible use of rodenticides and the need to ensure that rodenticides are used correctly and in ways that will minimise the exposure of wildlife. 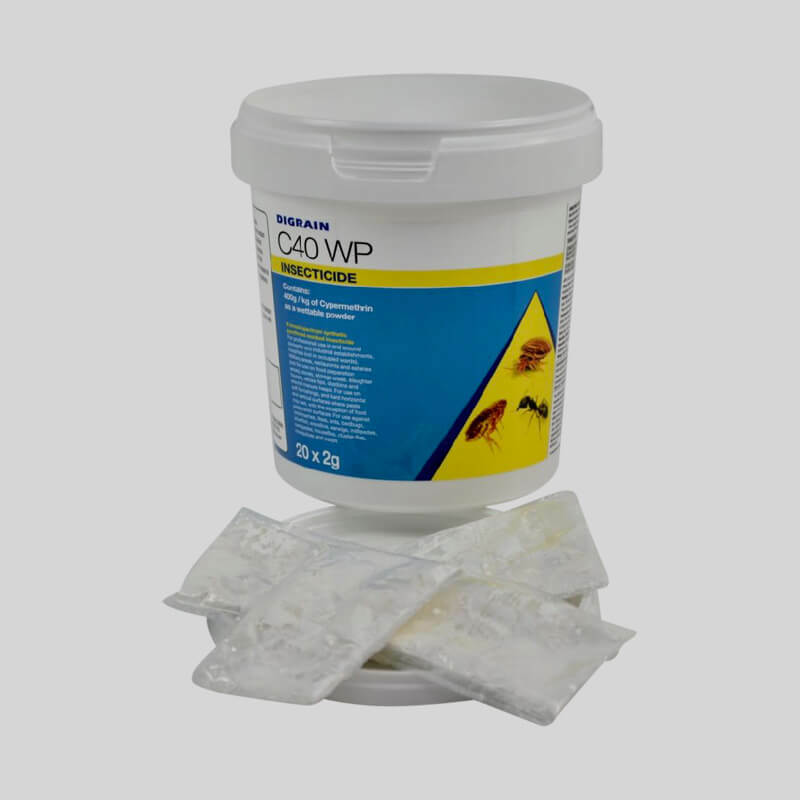 The industry has therefore initiated the Campaign for Responsible Rodenticide Use (CRRU).